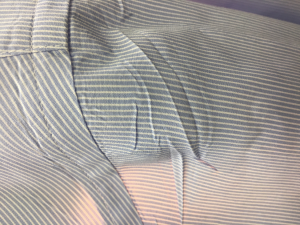 Figure 1- Some cuts of shirts will never do this, even if the bag is over-inflated, but usually you will get a touch-up challenge like this. I know that I say this every year, and I’ll say it again. I can’t believe that its December again and I’m writing my annual Christmas wish list. Throughout the year, I come up with ideas and sometimes just passing thoughts about how to make a drycleaner’s job easier. Are we missing some products that would improve quality, service or presentation of what we produce that would make our customers happier or our lives easier. Sometimes, my dreams come true. That’s exciting. Years ago, I asked for an “on-board” computer to measure productivity on shirt units. Unipress, among others, made that a reality a few years ago. I wanted a more comfortable environment for pressers and Sankosha, among others, made that a reality. I never forget about the maintenance guy and as a result, shirt equipment is much easier to work on these days. Packaging and presentation are important to me and to your customer; much has been done to improve that. The industry has come a very long way since I entered into it 4 decades ago. A few years ago, a new product hit the market called Swash. It’s a home garment care appliance. We collectively rolled our eyes at this even before we knew anybody that had one and long before we read any review that suggested it was a good product. I bought one a few weeks ago, for 2 very specific reasons, one of which was to share it with my readers. When Dryel came out – that was 15-20 years ago – I was having a conversation with a very good friend. It was one of those “How things have changed!” conversations. I remember him saying words to the effect of “Now you can even do drycleaning at home!” And it was said in the context of “Don, even your industry is being eliminated by technology.” Everyone of us knows that the only similarities between drycleaning and Dryel are the alphabetic characters, but the consumer’s perception is the one in need to rectification. 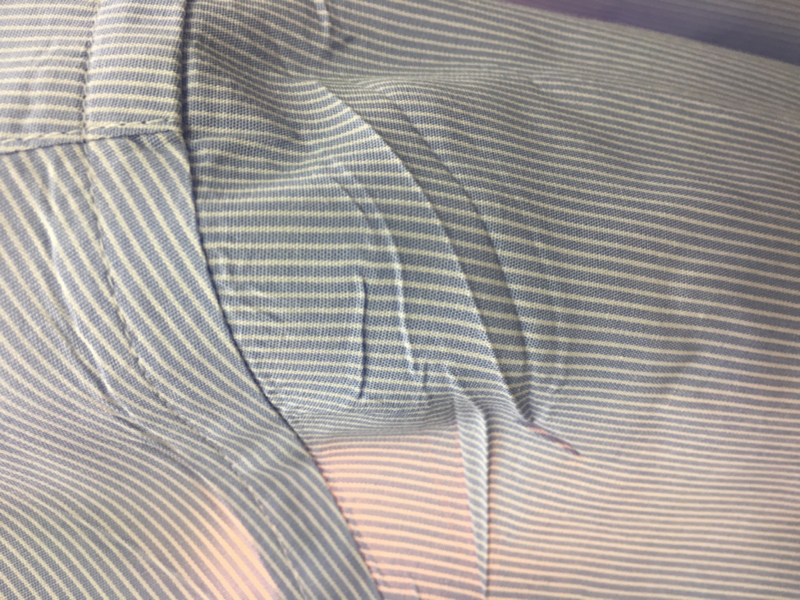 My immediate thoughts regarding Dryel and Woolite has always been “Even if it is now clean and if stains are no longer present, without professional finishing a garment isn’t wearable.” So personally, I have seen very little value in such home-care products. But Swash was different. And the difference is significant because many garments that come to your store are not stained or dirty, they are rumpled and odoriferous. It is true, of course, that there is a segment of our customer base that only uses us for garments that are stained and at times we are only used as a last ditch effort to save an otherwise unwearable garment. This sort of customer has nothing to do with this article. First of all, they would never buy a Swash machine and secondly, if they did, they would be gravely disappointed in the results and the worst case for you would be a the loss of a customer that you didn’t make money on anyway, due to the amount of time and effort necessary to attempt the restoration of one of their garments.